Our Primebiz Hotels where Making Your Bizness Ours, are mid-scale full service hotels that focus on functionality whilst maintaining a comprehensive list of services and facilities in a more minimalist and modern environment. 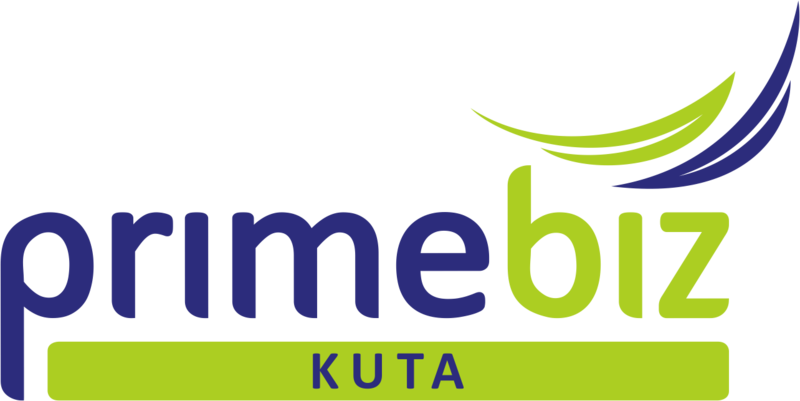 PrimeBiz Hotel Kuta was the first PrimeBiz hotel to be launched in Indonesia in May 2013. Conveniently located just 5 minutes from the Ngurah Rai International Airport and situated on Jalan Raya Kuta within close proximity to a myriad of restaurants and souvenir shops. Primebiz Hotel Surabaya is an international mid-scale hotel which is under management of Prime Plaza Hotels & Resorts. With the concept of smart hotels and equipped with comfortable amenities and Indonesian hospitality services, Primebiz Surabaya Hotel is coming to ensure your business and pleasure needs. PrimeBiz Hotel Tegal is an international three-star hotel which is under management of Prime Plaza Hotels & Resorts. With the concept of smart hotels and equipped with comfortable amenities and Indonesian hospitality services, Primebiz Tegal Hotel is coming to ensure your business and pleasure needs. PrimeBiz Hotel Karawang was upgraded from Prime Inn in 2014. Conveniently located 68 km from Jakarta on the Cikampek Toll Road, an hour drive from Jakarta and 45 minutes from Bandung and central to the commercial business areas of Kota Bukit indah industrial city and Indo Taisei. PrimeBiz Hotel Cikarang is conveniently located next to the toll at Cikarang in a prime location between Jababeka Industrial Estate and Lippo Cikarang with only one-hour drive from Jakarta. With a concept of business hotel, it delivers simplicity, comfort yet modern concept to business accommodation needs.